Mission Urology provides comprehensive urologic care to western North Carolina and the region, with respect for each person, clinical excellence and integrity. 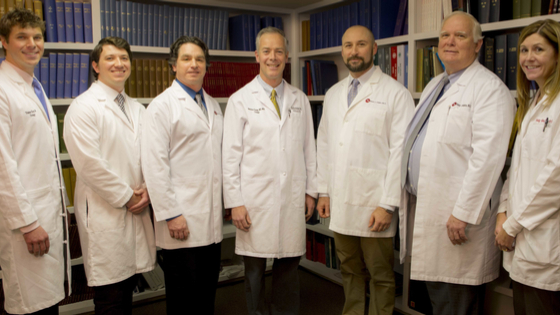 Our team is composed of board-certified urologists with areas of expertise and specialized surgical training. We bring state-of-the-art care to our patients, including robotic surgery, urologic cancer care, kidney-stone treatment, female incontinence and pelvic surgery, men’s health and a variety of other urologic conditions. Meet Dr. Burns, a Urologist from Mission Urology. Our team just keeps on growing! Did you know, Victoria Urological Associates is now Mission Urology?